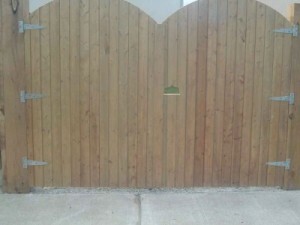 Garden fencing manufacture, supply and install bespoke timber side gates. We cover areas of Dublin, Kildare, Carlow, Laois, Wexford, Waterford, Meath, and most other counties. We have a team of experienced and highly skilled staff with an excellent level of quality for our products. We have a range of styles and timber and will customise and design to suit your specific requirements. All our gates are high quality and heavy duty and are mortised and pressure treated and are built too last. Our side gates are the perfect solution for you at affordable prices. If you have any questions, give us a call. 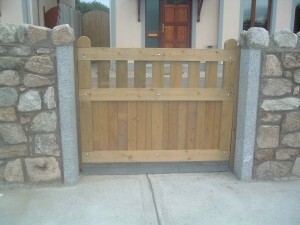 Garden fencing supply and fit one of the largest range of premium quality timber entrance gates in Ireland. All our gates are made to assemble and suit your existing entrance. They are guaranteed a long life and are pressure treated to ensure they are longer lasting. 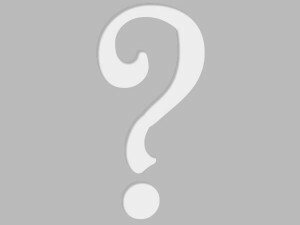 The gates are usually made of high-quality red deal and white deal timber. We will design everything to suit your needs. Get a free quotation now for very competitive prices.